My travel destinations are often inspired by literature, with its descriptions of majestic landscapes, fascinating people, and unusual sites. 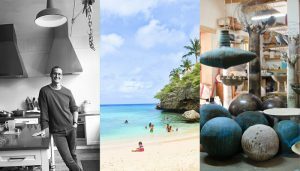 Great stories that make me feel like I was “there” motivate me to visit their locations. 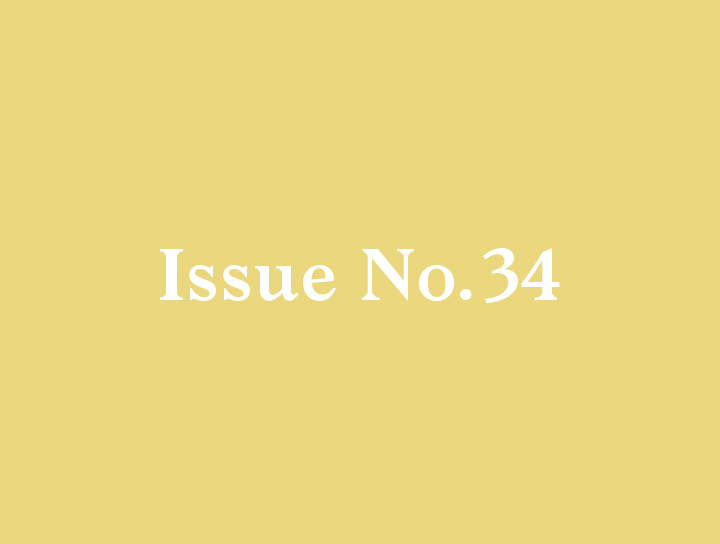 Isak Dinesen’s stories about her life in ”Out of Africa”, EM Foster’s tales of Florence in “Room with the View”, and Tama Janowitz’s detailed chronicles of Manhattan’s art scene, each planted in my mind a seed that later grew into a real trip. 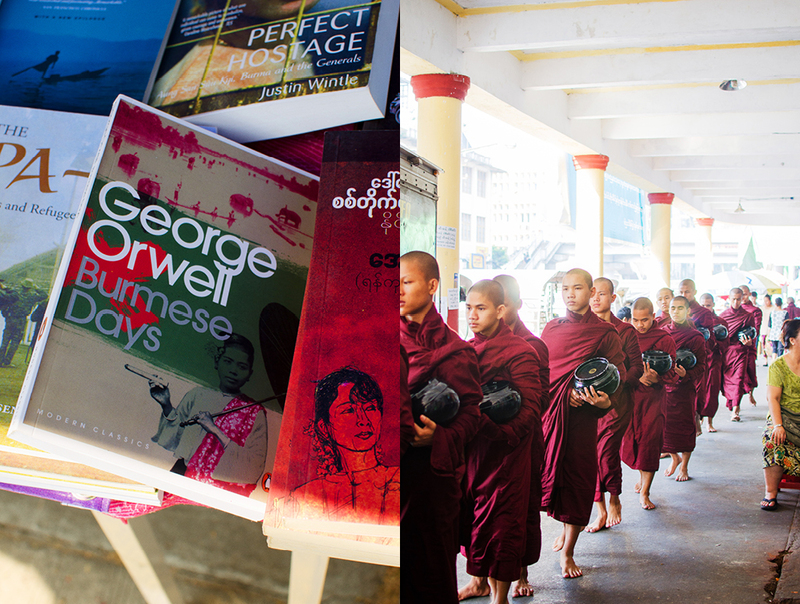 In my final year of school, I read George Orwell’s “Burmese Days”. Orwell spent five years, from 1922 to 1927, as a police officer in the Indian Imperial Police force in Burma (Myanmar). Burma had become part of the British Empire during the 19th century as an adjunct of British India. The British colonized Burma in stages, finally capturing the royal capital of Mandalay in 1885 so that Burma could be declared part of the British Empire. Although Burma was one of the wealthiest countries in Southeast Asia, as a colony under British rule it was viewed as a backwater. 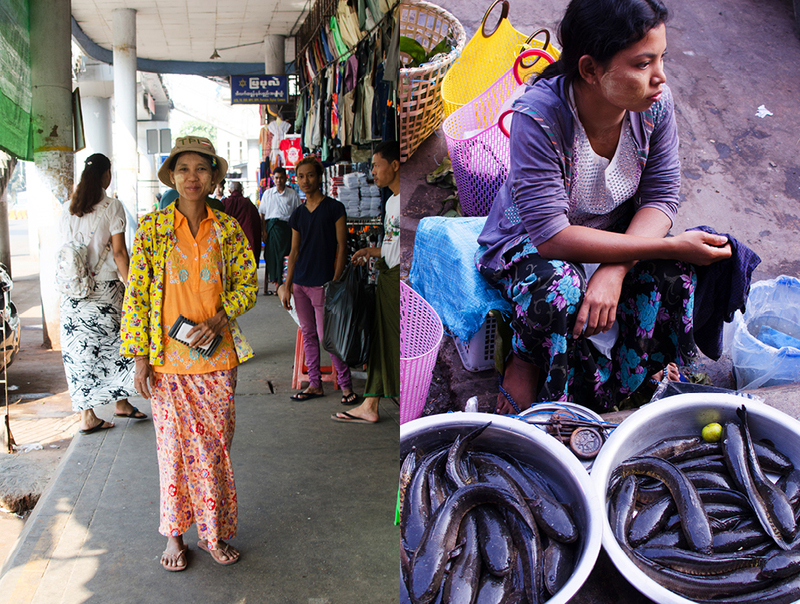 Orwell’s Burmese Days is a sad tale of a disillusioned life, lost love and missed chances. Orwell’s description of the daily life in Myanmar stuck with me. Ever since then I have wanted to see how much of Orwell’s experiences would still be visible. 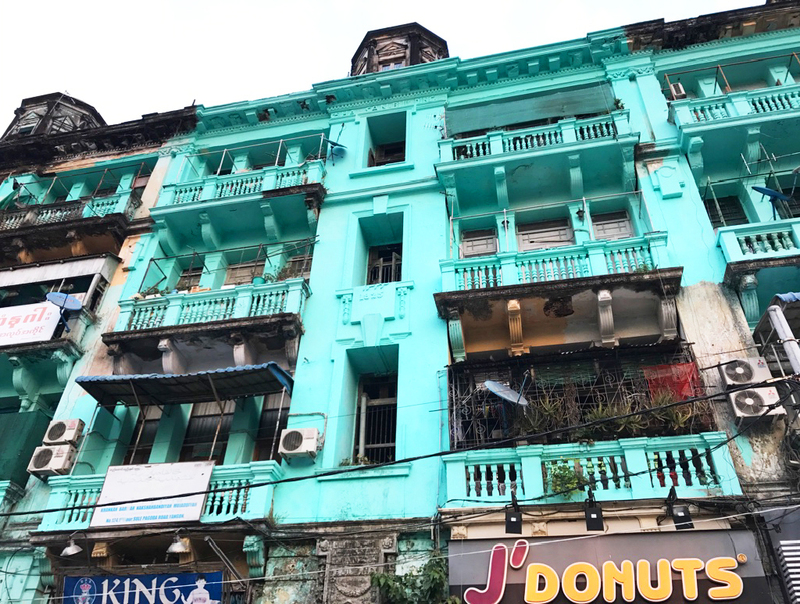 I finally got my chance, and not a moment too soon, because at the rate Myanmar is changing it won’t be too long until the architectural traces of its colonial past are gone. Although I travel a lot, jet lag is always a difficult hurdle to get over whenever I arrive at a new place. Knowing this I try to organize an activity for soon after I arrive, that has some built-in guidance. 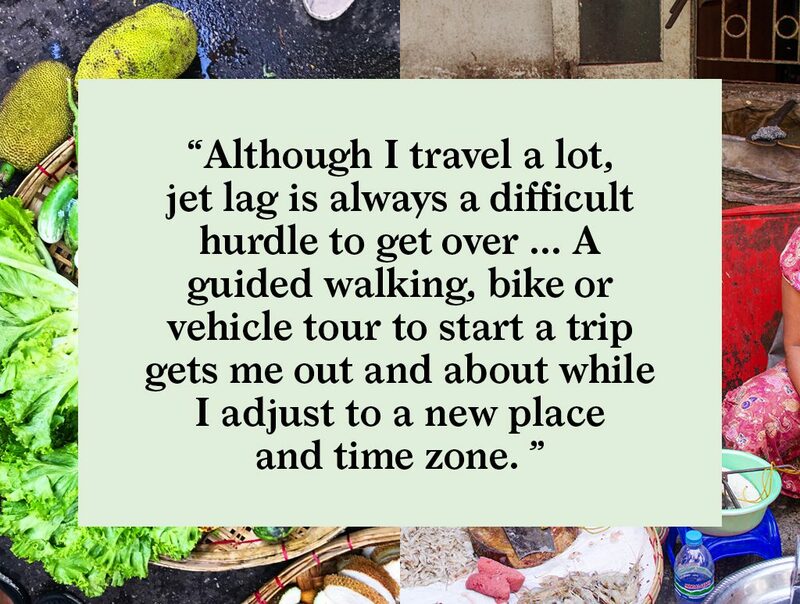 A guided walking, bike or vehicle tour to start a trip gets me out and about while I adjust to a new place and time zone. Scheduling a tour at the beginning of a trip is also a terrific way to get an overview of the place you will spend the next few days exploring. You can take note of interesting things you come across and return later to explore further. Doing one of these tours early in a trip has always served me well. Arriving in Yangon, Myanmar, it was jet lag times three! With two flight changes and a seven-hour layover in Hong Kong. 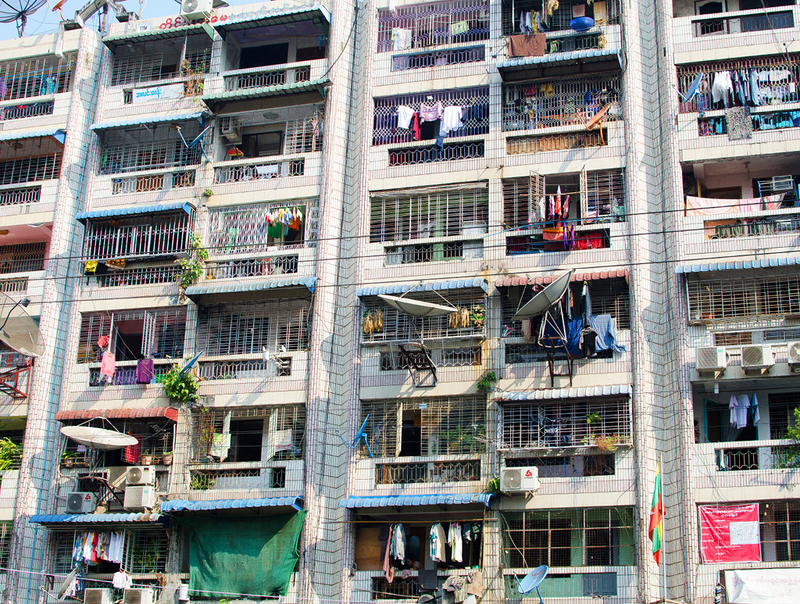 Knowing that Day One was going to be a challenge I contacted Backyard Travel in advance and set up a city tour for the morning after we arrived. 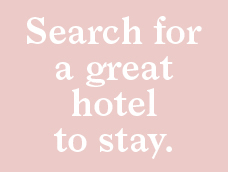 Bangkok based Backyard Travel specializes in all things Asia with great local experts in all major cities. They offer many kinds of packaged tours, ranging from one-day to multi-day excursions. 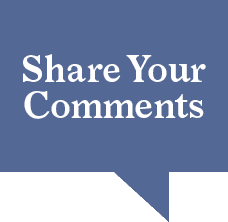 If you have a particular interest, they will make a custom program just for you! 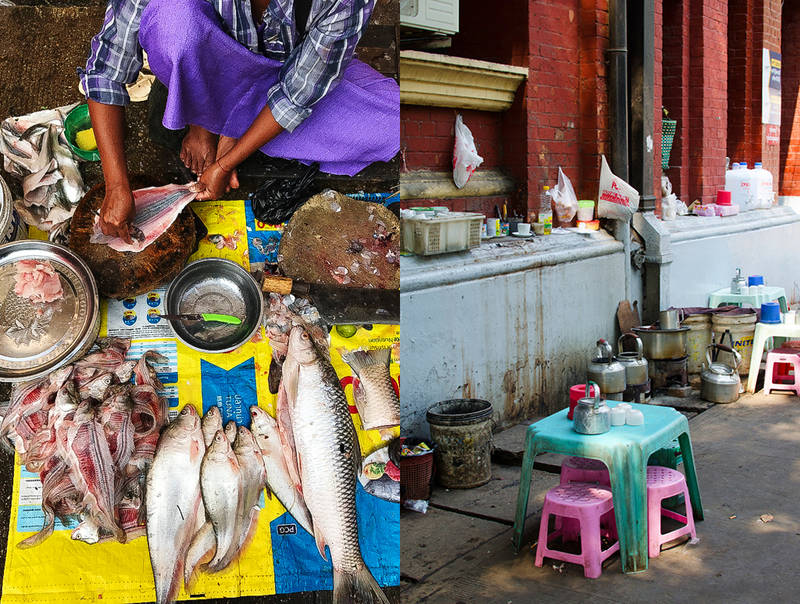 For Yangon, they offer a great one-day outing, called “Eat, Learn, Love”. 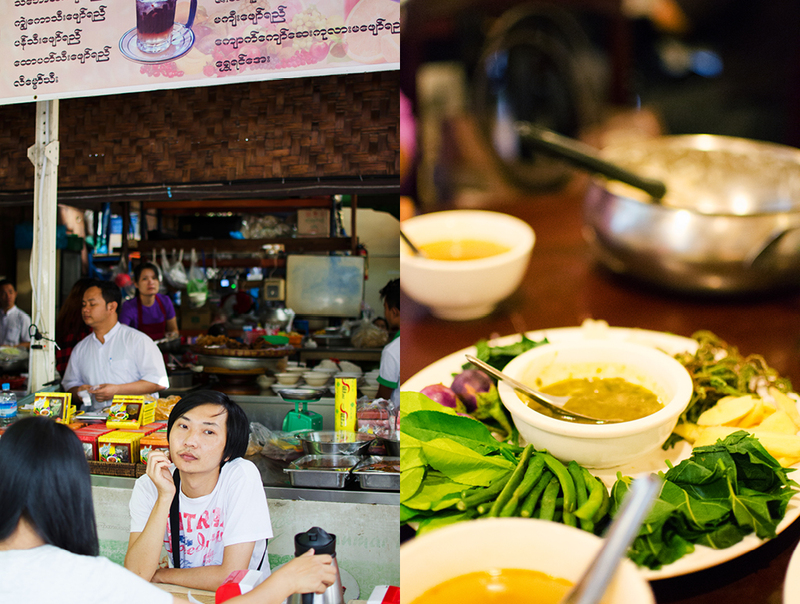 The “Eat, Learn, Love” tour is perfect for culture hounds and foodies. It touches on the city’s fascinating traditions by looking at art, crafts, antiques, architecture, religion and local foods. 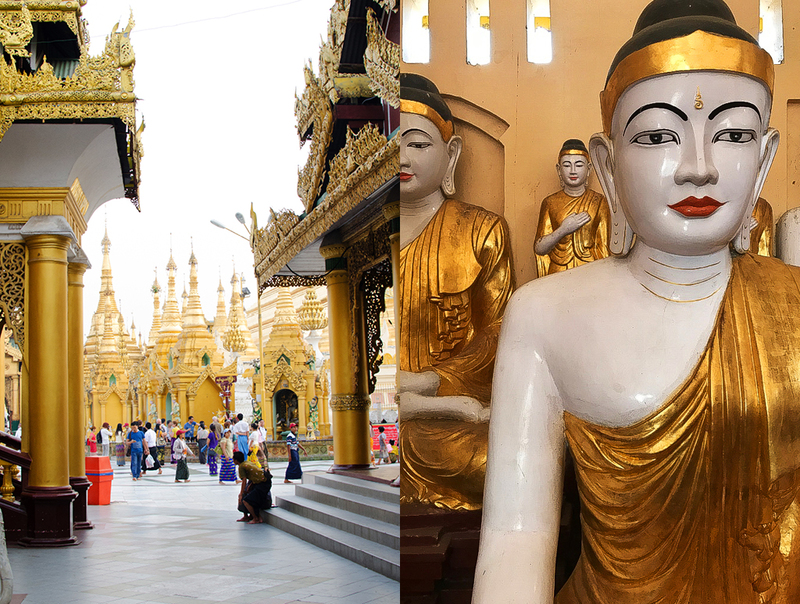 Discover old colonial buildings and visit the country’s most revered sacred sites, popping into Yangon’s foremost antique shops and art galleries along the way. 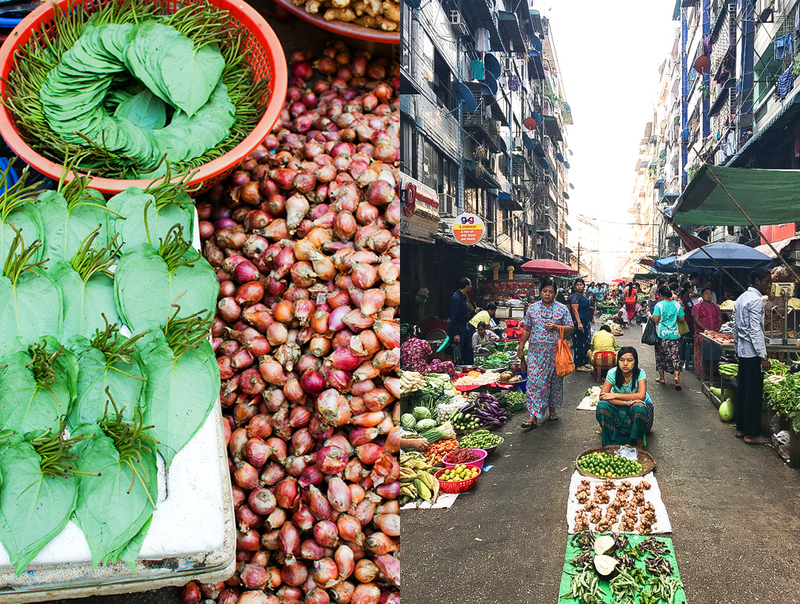 You’ll eat like a local at bustling markets, rub shoulders with Yangon locals and try some of the country’s tastiest specialties. Our guide was Nge Nge, a local expert, born and raised in Yangon. She greeted us at our hotel first thing in the morning with a big smile and driver in tow. Having a car for the day was a real treat with the beginning of the hot season just getting going — even early in the morning, it was already a whopping 90 degrees! Our first stop was the Indian Market. 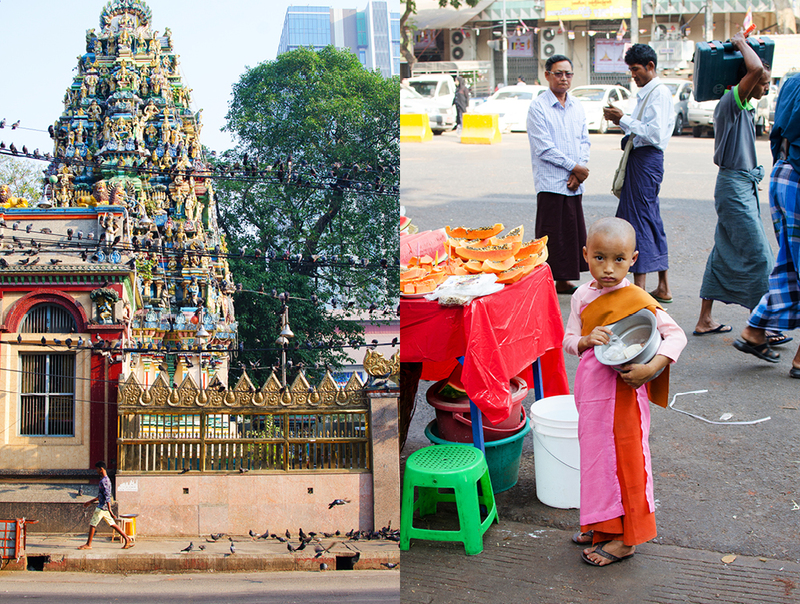 Indians immigrated in large numbers to Myanmar during the period of British rule, to fill the empire’s insatiable need for administrators and laborers. 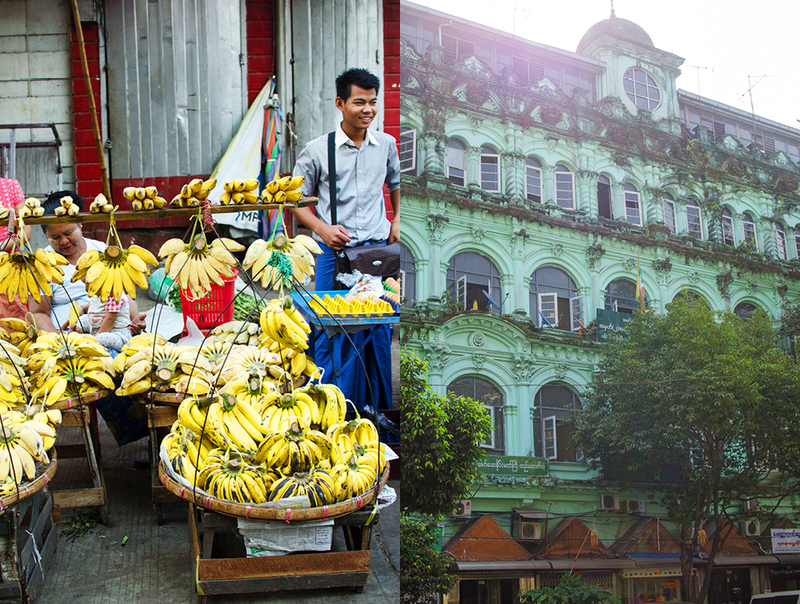 After the British moved on the Indians stayed and have built a thriving community in Yangon. 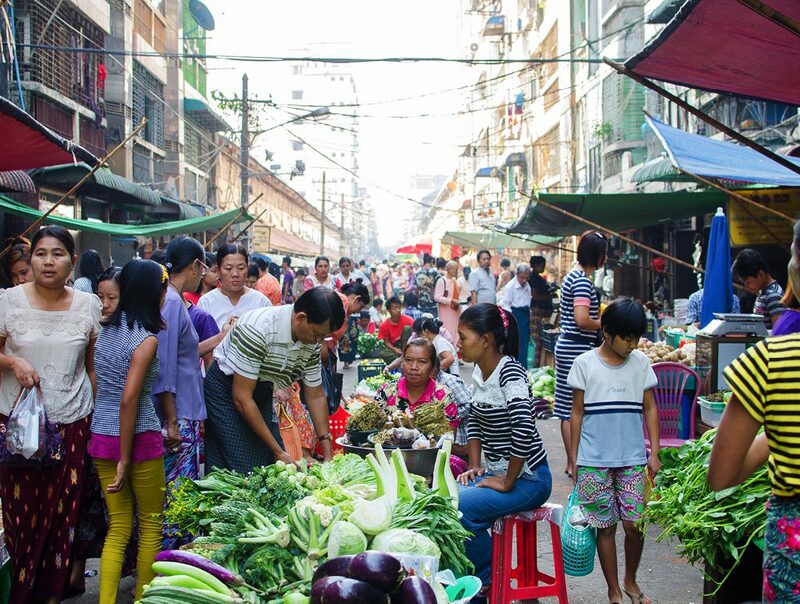 It was Saturday morning, locals were going about their shopping and the market was swarming with people. With so much to see we were quickly overwhelmed but Nge Nge kept us moving, guiding us towards interesting stalls and feeding us street food samples from vendors where she knows the food is safe. 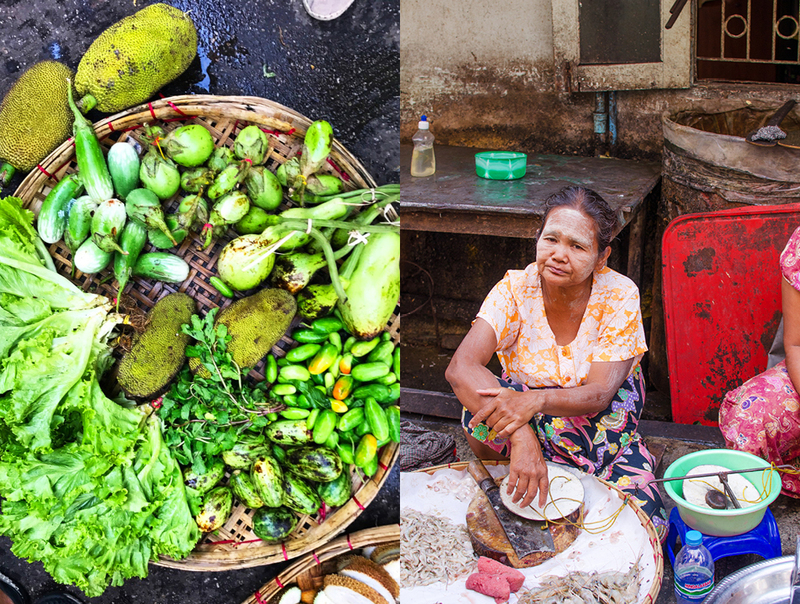 As we sampled foods, Nge Nge explained how each dish was made, what local ingredients were used, and how each dish fit into the local food culture. 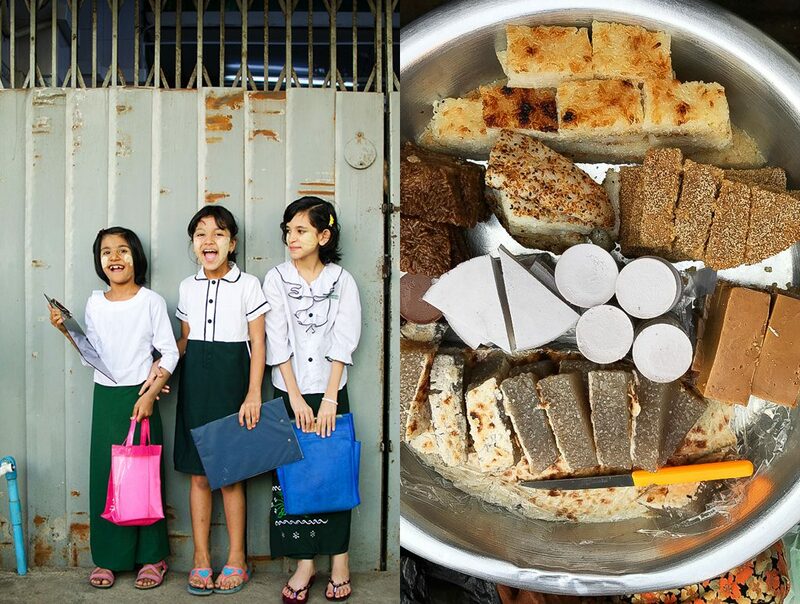 My favorites were the small pancakes made of rice flour … delicious! For the food alone, having Nge Nge with us was worth it. Without her, we simply could not have partaken (without considerable worry) and would have missed a lot of the experience! 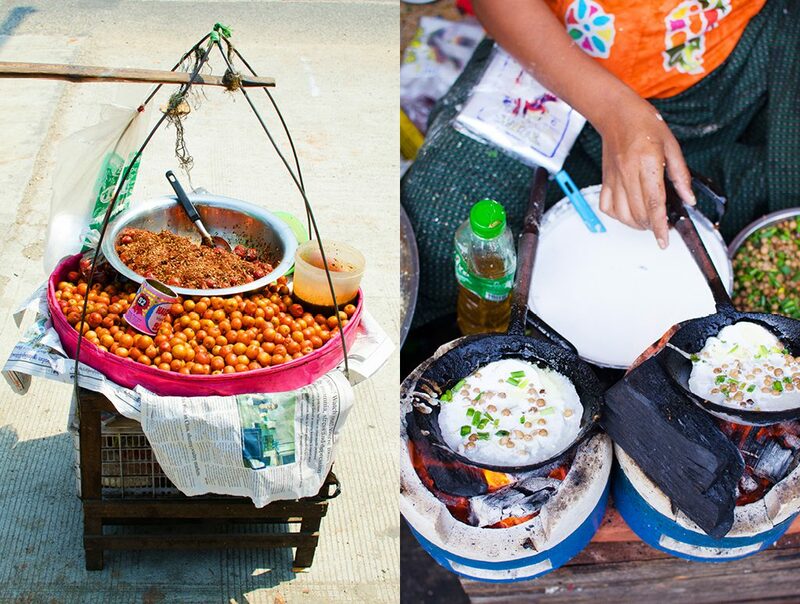 Myanmar’s food safety standards are somewhat lacking, so indiscriminate eating can quickly get you into trouble. 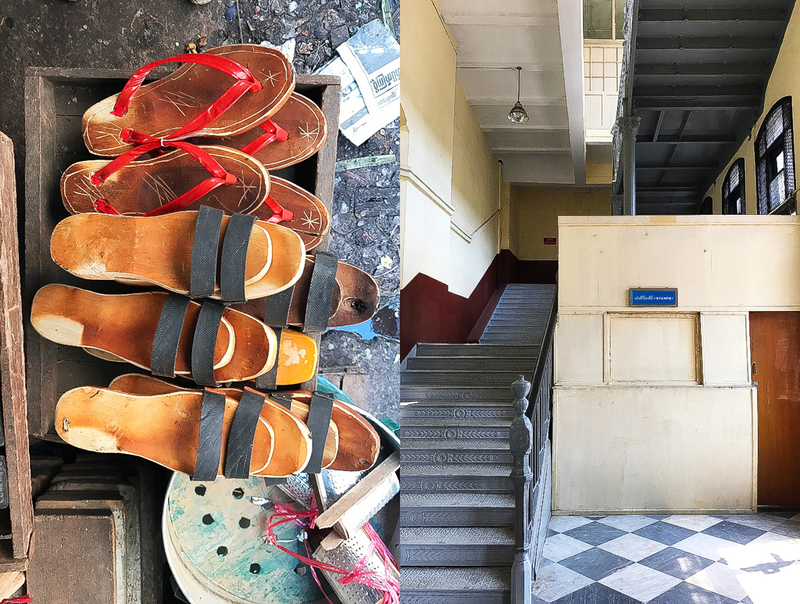 We zipped in and out of dark and dusty warehouses, through quiet halls stacked to the rafters with all manner of supplies, only to emerge again onto busy thoroughfares where fisherman, butchers, and farmers were preparing the day’s offering and keeping the flies at bay. After navigating many blocks of what seemed to us like a maze, we emerged at the other end of the market to find our car waiting. 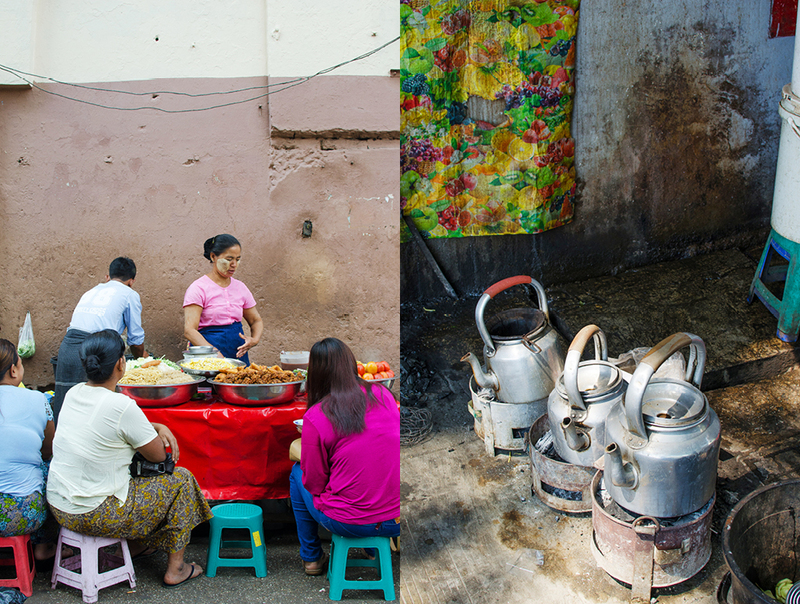 It was time for lunch so Nge Nge instructed our driver to take us to a popular lunch spot on Yangon’s east side. Being Saturday, families were out in full force lining up for their weekly meal out. Nge Nge ordered a lovely cross-section of local dishes for us to try, describing the ingredients and history of each dish, with a liberal sprinkling of humorous anecdotes. 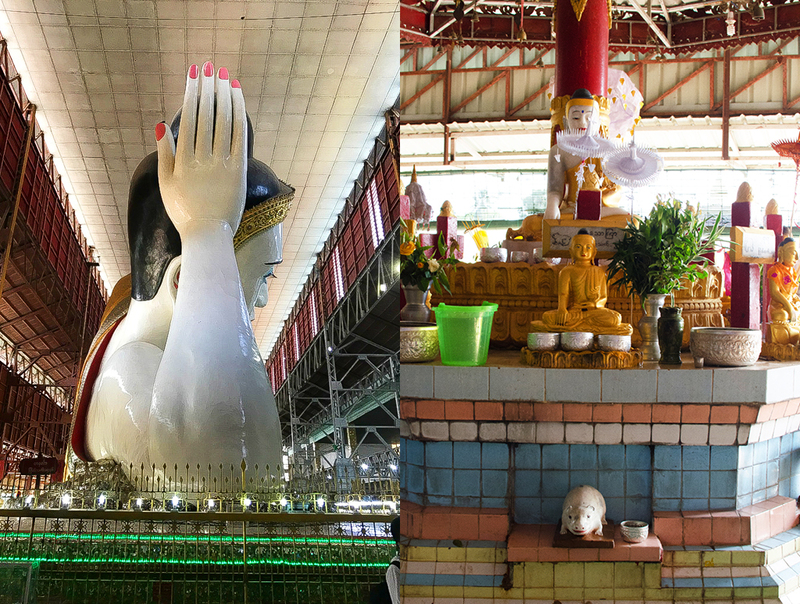 After lunch, we took in some local art galleries and checked out some old fading colonial buildings before heading to our next stop, the reclining Buddha at Chauk-htat-gyi Buddha Temple. 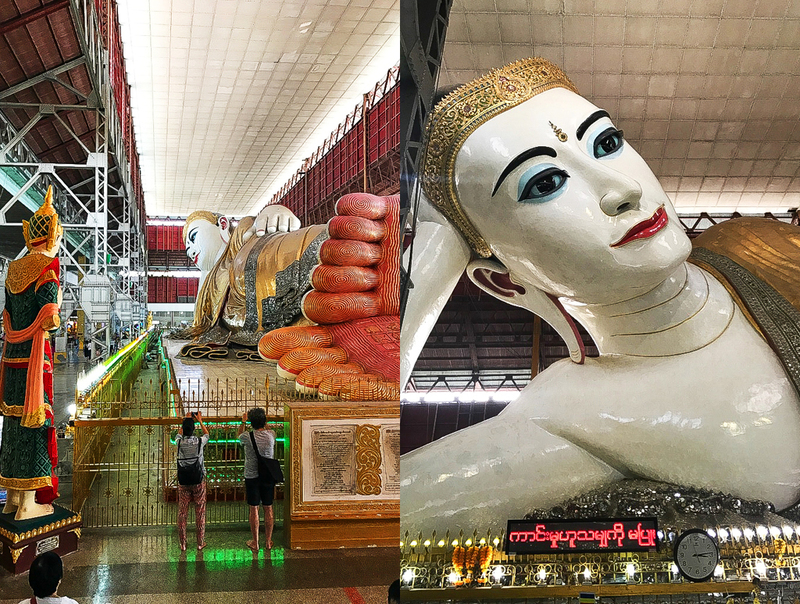 The Reclining Buddha at Chauk-htat-gyi Buddha Temple is an awe-inspiring 217 feet long: one of the largest Buddha likenesses in Burma. This is not the original Buddha at this temple. 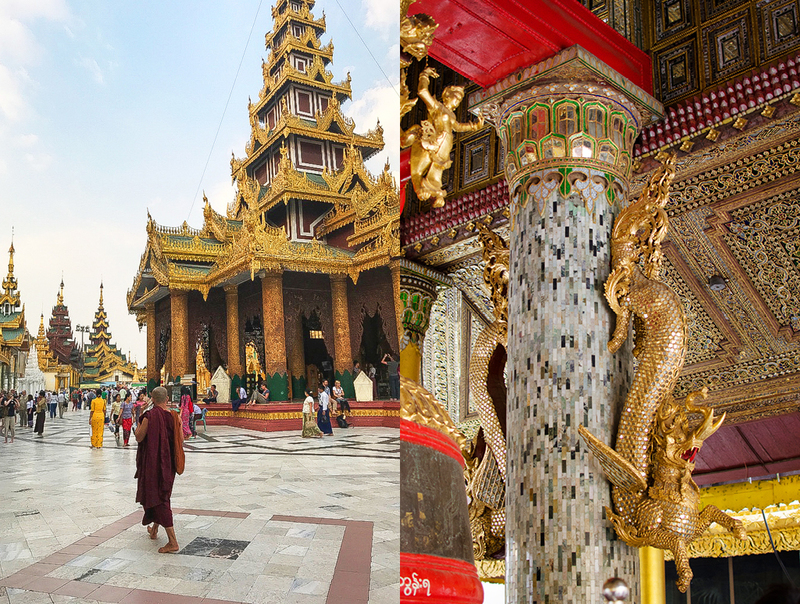 The original was sponsored by a wealthy Burmese Buddhist, Sir Po Tha, in 1899, completed in 1907. But once complete, everyone found the new Buddha unsettling. His proportions were odd, and he had an aggressive facial expression. 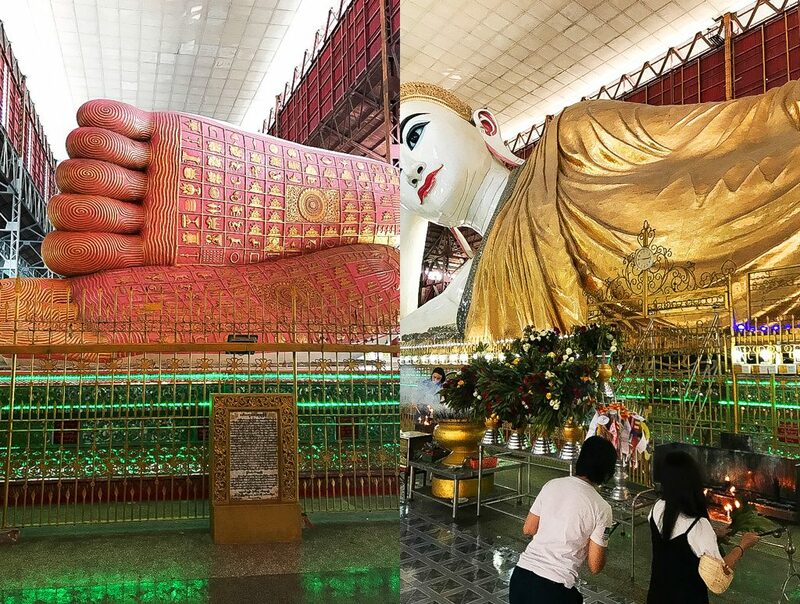 So, in the 1950s, the original Buddha image was demolished, and temple trustees began work on replacing him, under the supervision of U Thaung, a well-known master craftsman. 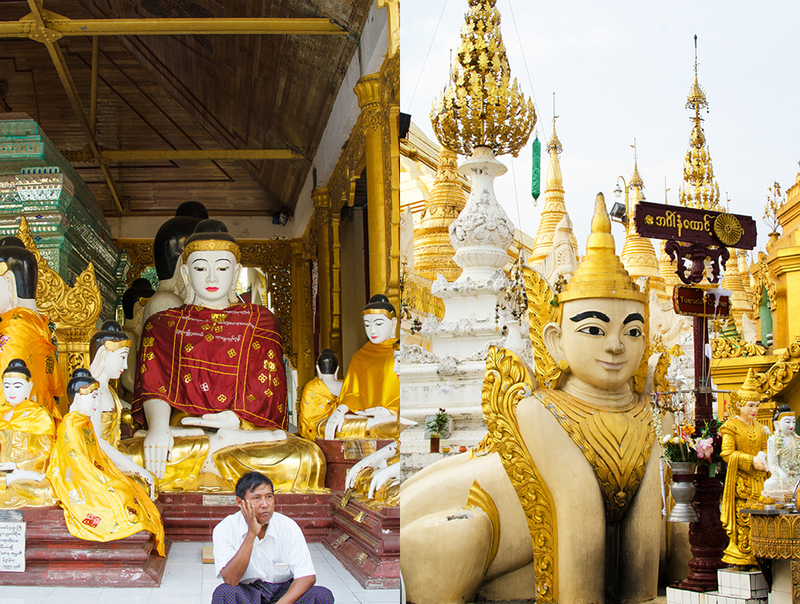 From head to toe, the Buddha is an awesome sight to behold. 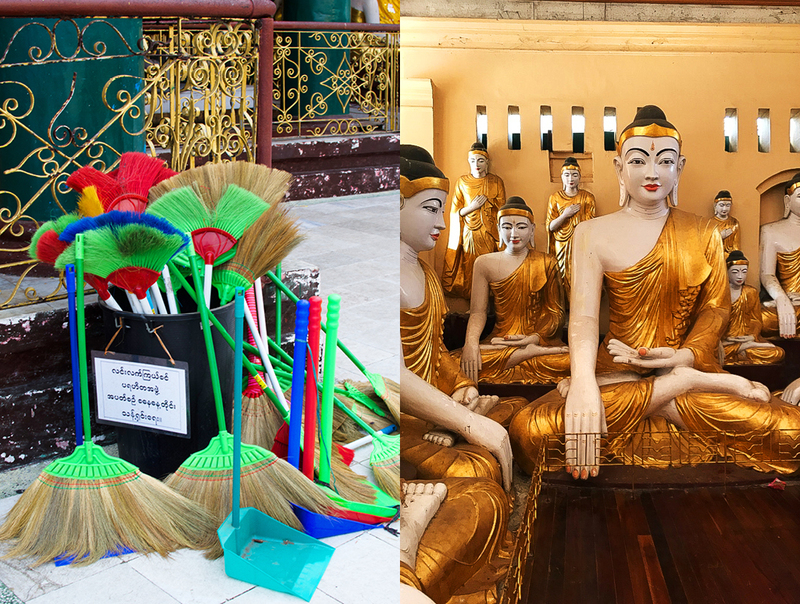 Its huge size may not be fully appreciated until you see one of the monks on dusting duty, scaling the Buddha on ropes, with the monk dwarfed by the Buddha’s immense body parts. The life-like eyes make the Buddha appear more compelling than many other older Buddha’s. Their life-like appearance is due to their being perfectly cast as a single piece of glass, a feat that made local glass factory Naga famous. 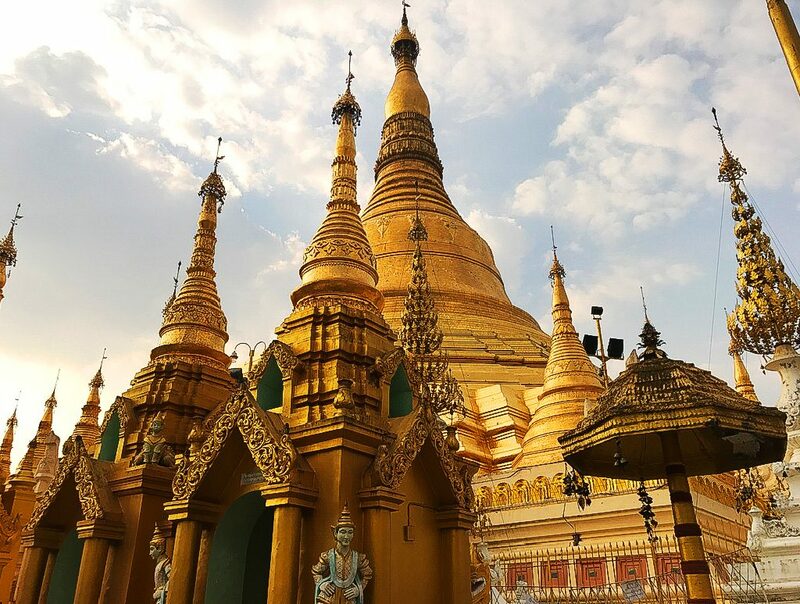 With the sun getting low, Nge Nge suggested it was a perfect time to visit the golden Shwedagon Pagoda, the crown jewel of cultural sights in Yangon and the most sacred Buddhist pagoda in Myanmar. 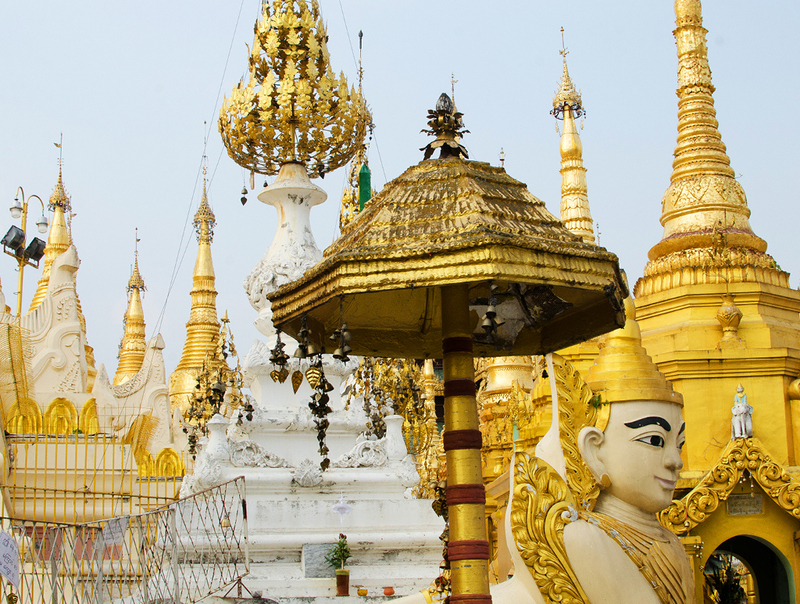 Legend tells that the Stupa contains important Buddhist relics including eight of Buddha’s own hairs! 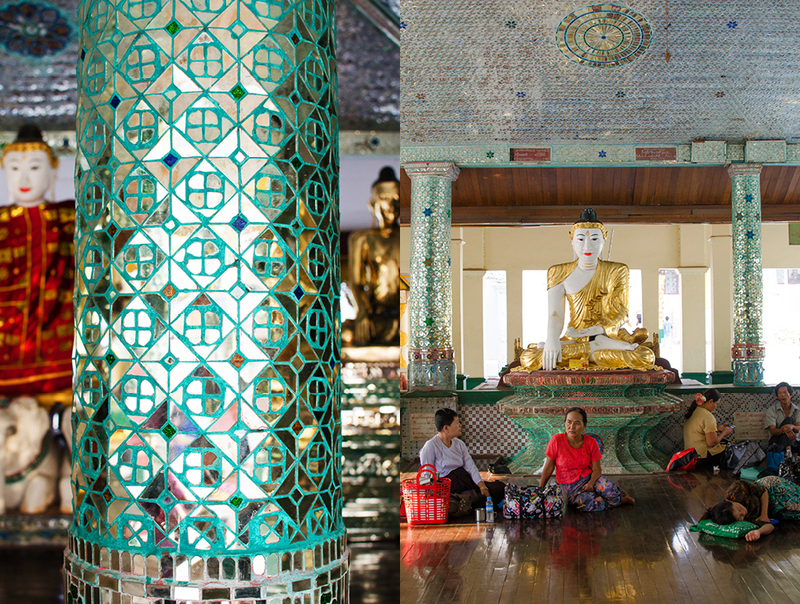 Historians maintain that the pagoda was built by the Mon people between the 6th and 10th centuries AD. 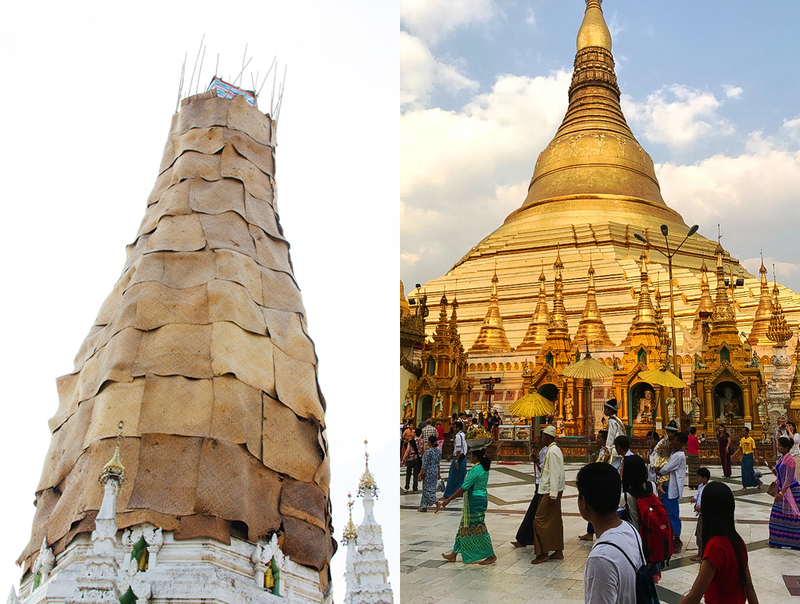 However, according to legend, the pagoda was constructed much earlier, more than 2,600 years ago, which would make it the oldest Buddhist stupa in the world. We arrive at a busy scene full of tour groups, families, monks and worshipers making their way into the long passage of steps that leads up to the plateau on which the pagoda rests. Arriving on the plateau, we take our time wandering around the Stupa observing the varied ceremonies going on around us. Between the evening light, rituals, the smell of incense, and the ancient architecture, it was a curiously overwhelming experience. 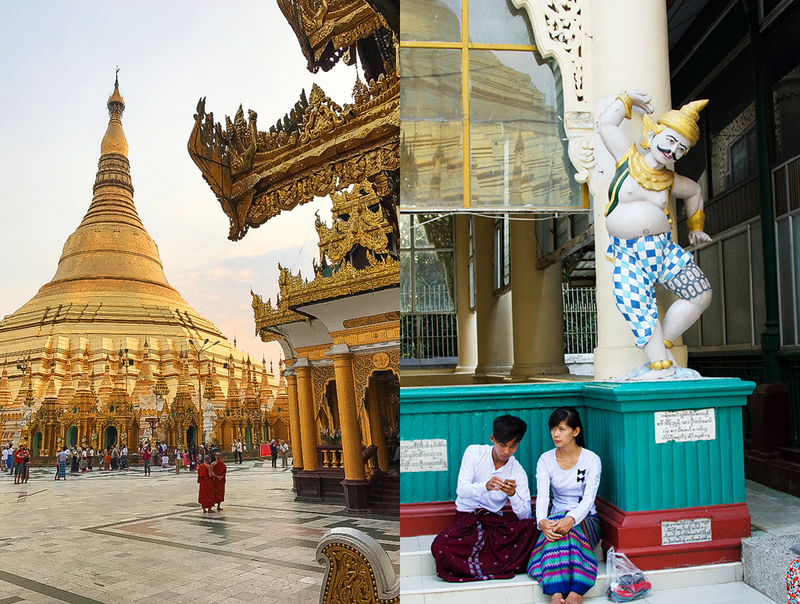 As the sun set, we made our way back down to the bustling city of Yangon. 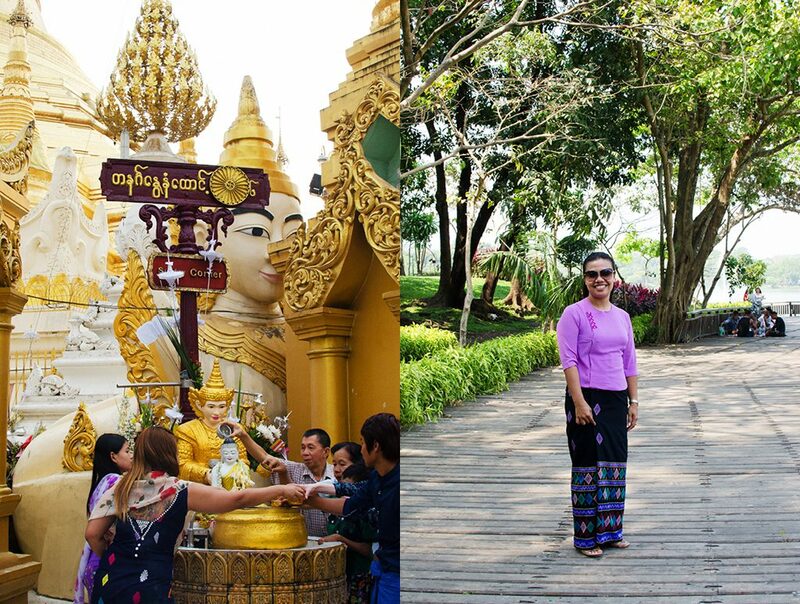 Over the next few days, while we struck out on our own to further explore the city, we eavesdropped on some other guides and noticed there was a huge difference in quality compared to our wonderful experience with our new friend Nge Nge. Her insight, attention to historical detail and insight into present-day culture were wonderful. 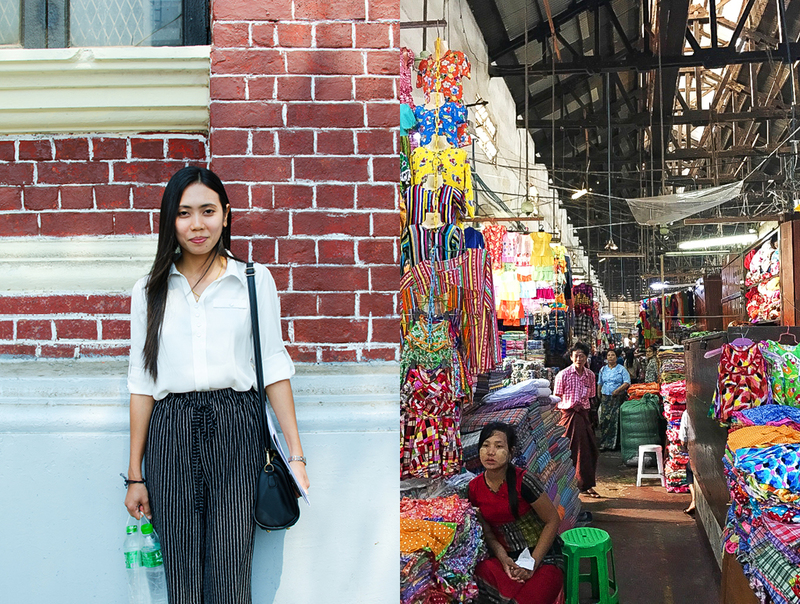 She made an enormous difference in our experience exploring the city of Yangon. In a city like Yangon, where the streets are a bit of a maze, traffic and traffic lights are tricky to negotiate, with no street lights in many areas, and open drains that are hard to see at night, having some guidance can make for a far richer, less stressful, and safer experience. 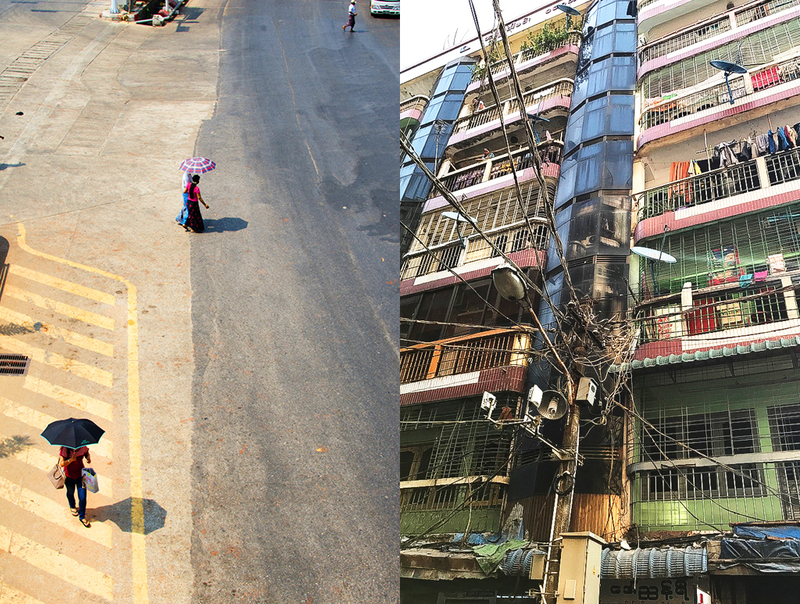 And one final note about the fragile state of Yangon’s Colonial infrastructure. On arrival, we were amazed at the chaotic traffic throughout the city. We asked Nge Nge about it and she replied that it’s a recent phenomenon. Just a few years ago cars were so expensive in Myanmar that they were a rarity. Most transportation was via horse and cart. I wish I had visited a few years earlier; George Orwell would have felt quite at home. But wait much longer and there may not be much left to see! The time for Myanmar is now. 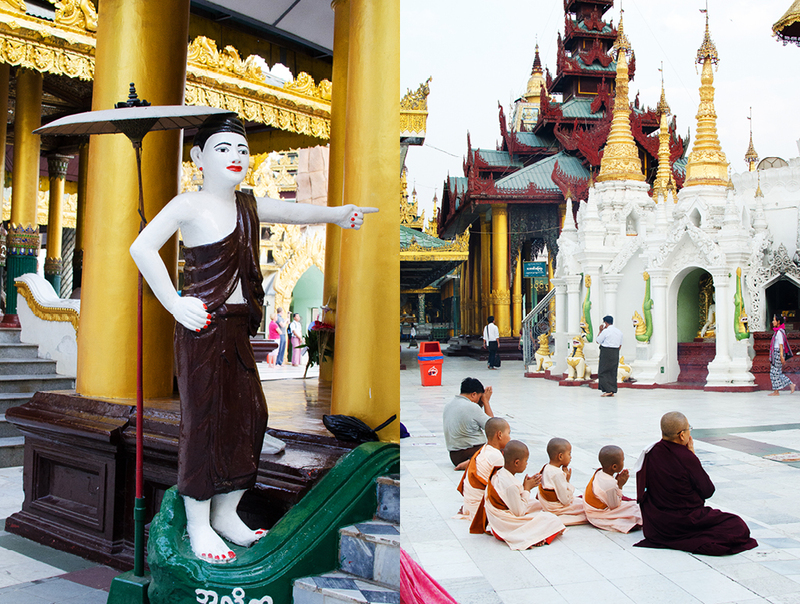 Planning a trip to Yangon, Myanmar? Here is the current weather and what to expect for the next few days.